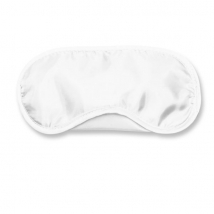 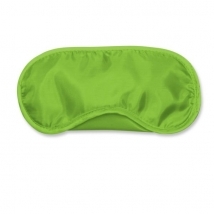 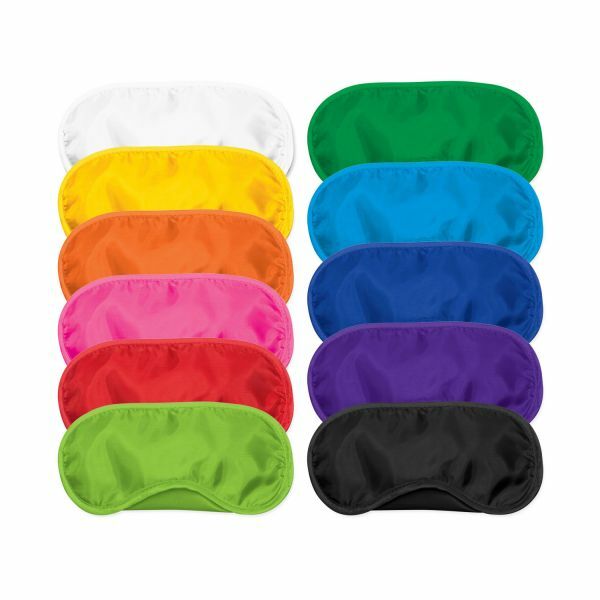 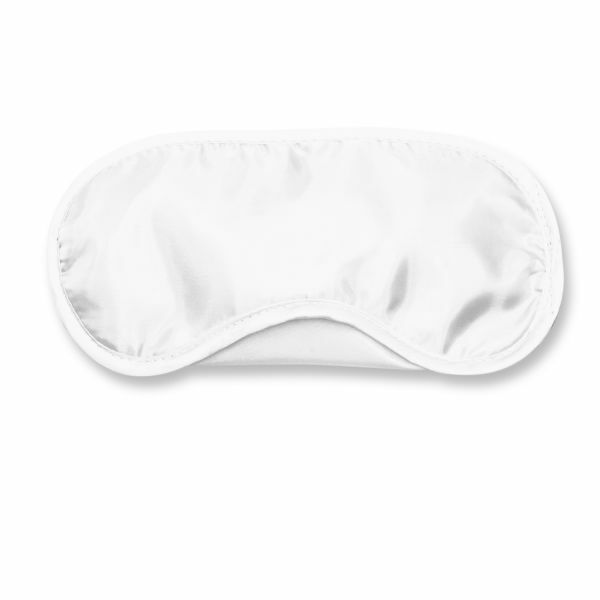 Eye mask for sleeping. Ideal for use on planes when travelling. A lead time of 15 working days applies to this product. Dimensions: L 1800mm x H 95mm (excludes straps). Branding Options: Screen Print: Please refer to template.